Poonam follows a 4-year stint as a writer and editor of books, reports, special publications, and others at various organizations such as Brentwood Infoscribe, Grand View Research, and Crest Premedia. She holds a BE degree in Information technology from Indira College of Engineering and Management. It’s her unprejudiced love for writing which brought her into the world of content. Her hobbies include reading books, writing on Quora, trekking, playing badminton, etc. 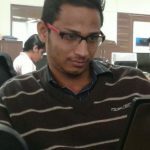 Ankit Kadam is in the professional writing business since 2 years. He has hands-on experience in writing product description, technological reviews, and marketing materials. He earns to travel and lives to explore. 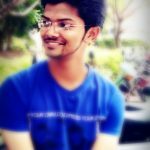 Vaibhav Bhosale follows a 2-year of experience as a Project Lead; Instructional Writer at eNyota Learning Pvt. Ltd. His immense interest in reading brought him in the field of content. He loves to eat and explore new places. 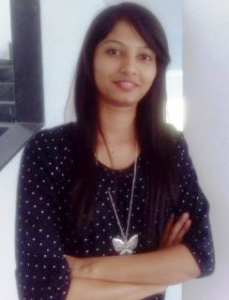 Rutuja Bhegade has started her career as Content Writer since 1 year. 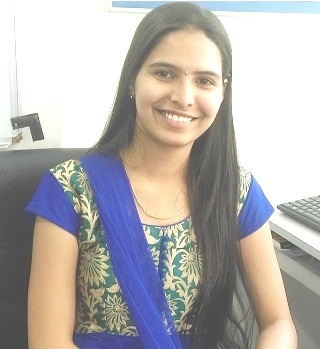 She is post graduated in Biotechnology from Modern College, Shivajinagar. She has a work experience of 1.9 years as an STM editor and Data Scientist previously. She loves reading books, listening to music, exploring new places, and playing badminton and volleyball. For any informational query, you can use our Contact us page or shoot an email at contact[at]greaterpatchoguedaily[dot]com.